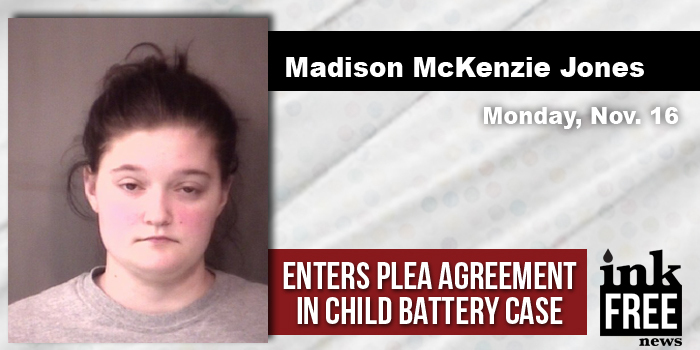 WARSAW — Madison McKenzie Jones, 19, 301 Ulrich Drive, Milford, plead guilty to charges of battery resulting in serious bodily injury and neglect of a dependent resulting in serious bodily injury, this morning in Kosciusko County Circuit Court. Jones was charged Feb. 27 at which time her two-month old child suffered blunt force trauma. WARSAW — Two adults and an infant were transported to Kosciusko Community Hospital with what police have reported as miner injuries, following a two-vehicle accident at 11:48 a.m. Thursday, Aug. 27. 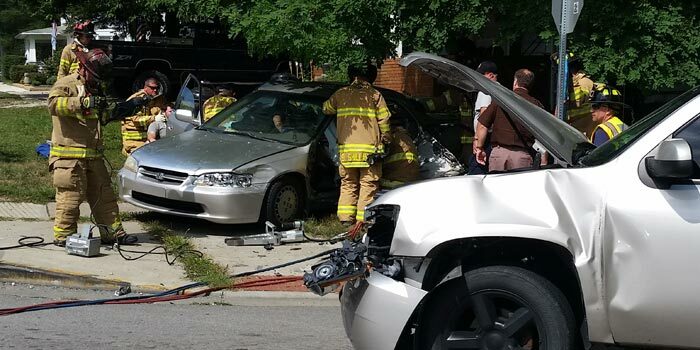 The accident was at Winona Avenue and South Union Street.